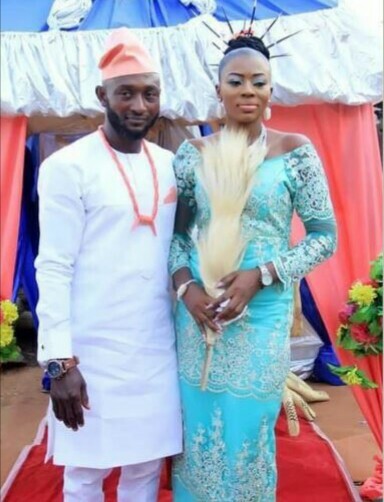 In what will come across as a really heartbreaking development, a man has ended up dead just a day before getting married, leaving family and friends in shock. The cause of the man's death has not been revealed as at the time of this report. He was said to have been hurriedly laid to rest.